Cornell/Dartmouth Mixer in the East Bay! Cornell and Dartmouth team up for a Sunday afternoon happy hour at Gio's Pizza and Bocce in Berkeley! Join us to wrap up the weekend the right way, and connect with fellow Cornell and Dartmouth alums. Located just a 5 minute walk from the BART, Gio's features a fun, casual bar atmosphere and indoor bocce ball. $10 per person, and appetizers are included for the first hour. Mixer runs 4:00-6.00pm. Space is limited, so sign up soon! Questions? 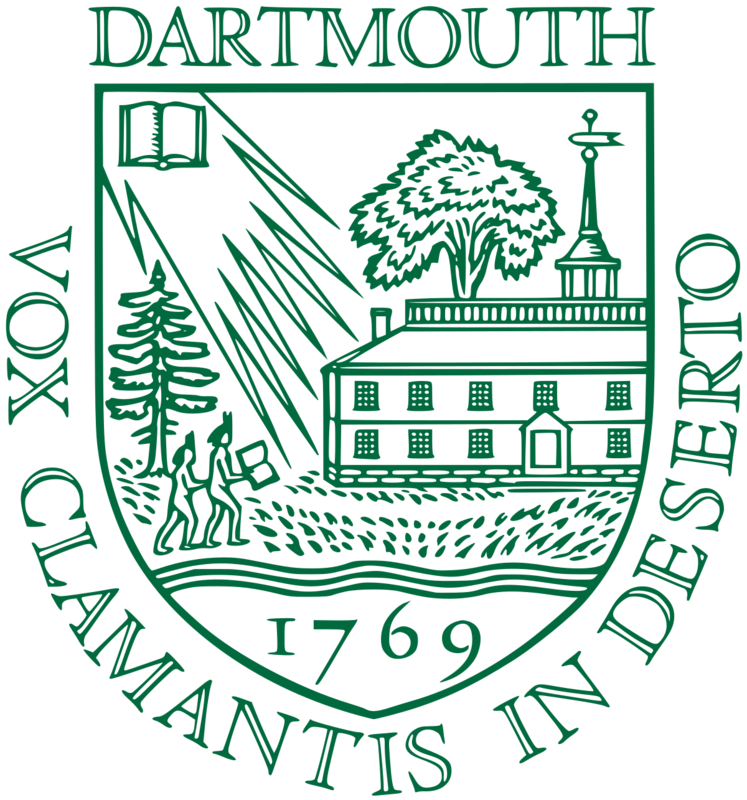 Contact Pamela Morris, Cornell '07 or Susan Hakes, Dartmouth.